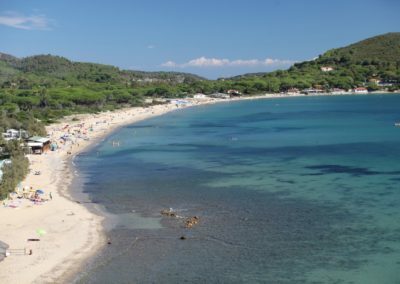 The mini-hotel offers special discounts for the lido, bar and restaurant on the beach of Lacona, in addition to a private car park just steps from the sea. By direct cooperation with our partners, we are able to reserve a sun umbrella and sunbathing already at the time of booking the residence. 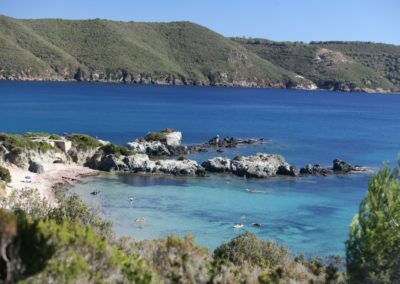 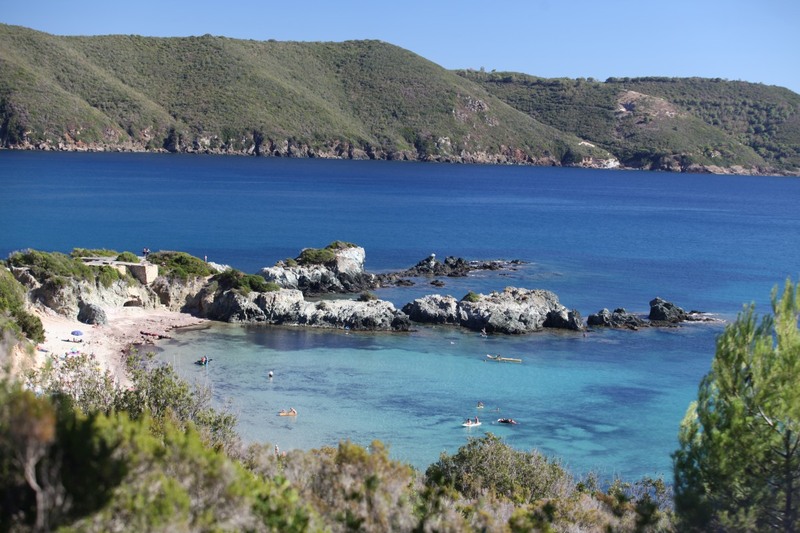 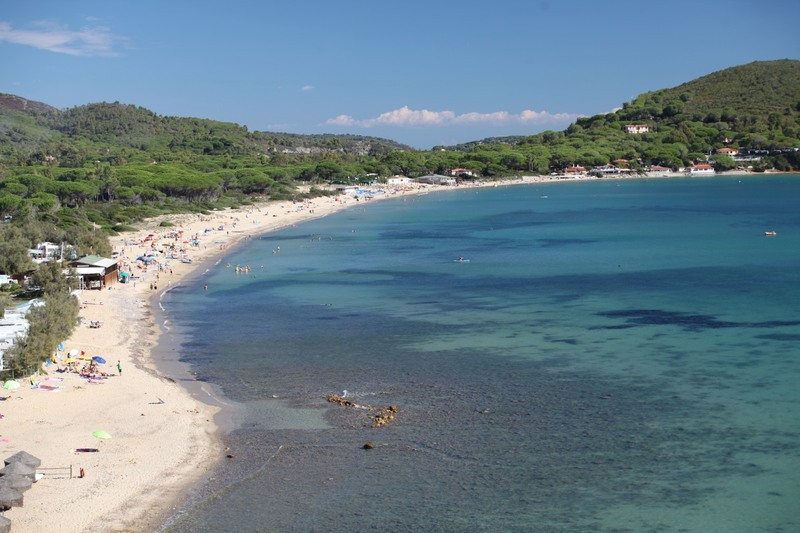 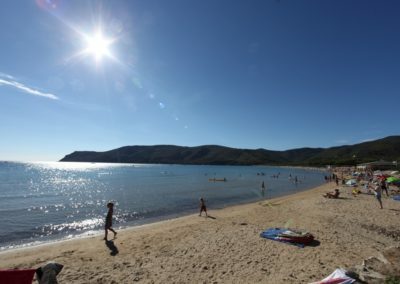 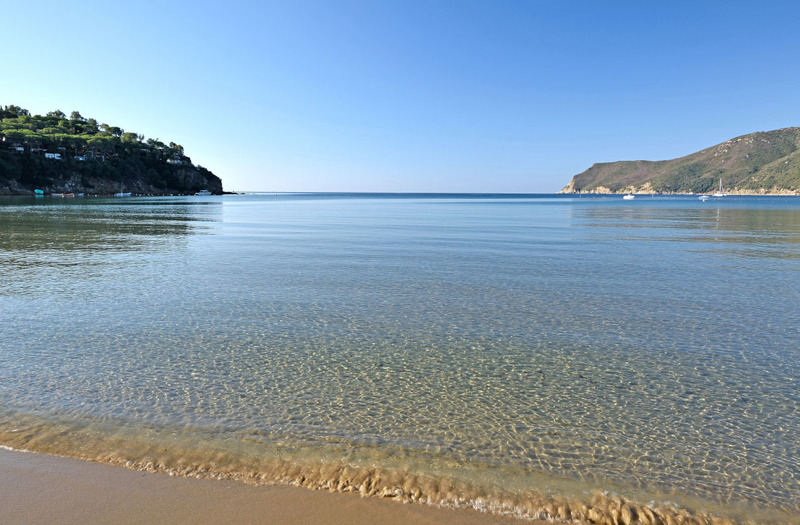 Other beaches with discount for beach baths: thanks to our WTEgroup discount card, which you receive free of charge upon arrival, the customers of Mini Hotel can benefit from many special offers in other resorts and beaches on the island of Elba (such as Marina di Campo, Cavoli, Seccheto, Fetovaia).